In the Odyssey, Homer (850 BC) writes, “There’s a place in the middle of the wine-dark sea called Crete, a fruitful land surrounded by the sea.” He adds that Cretan wine was famous all over the known world. The cultivation of grapevines in Crete goes back 4,000 years when the island was the center of a great civilization. 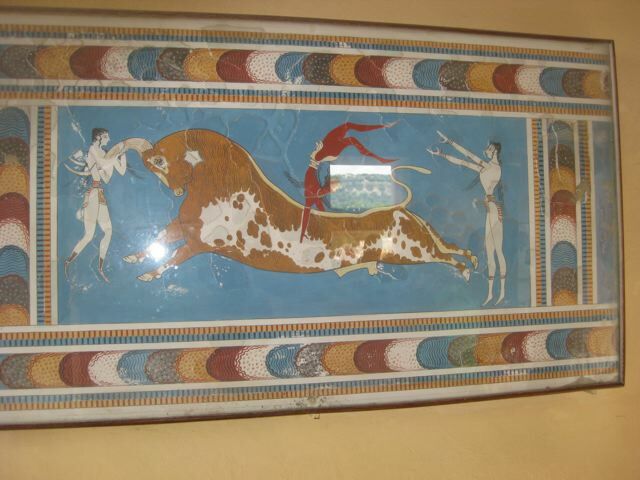 When I visited there a few years ago, we went to see the luxurious Palace of Knossos, the oldest architectural monument in Europe. 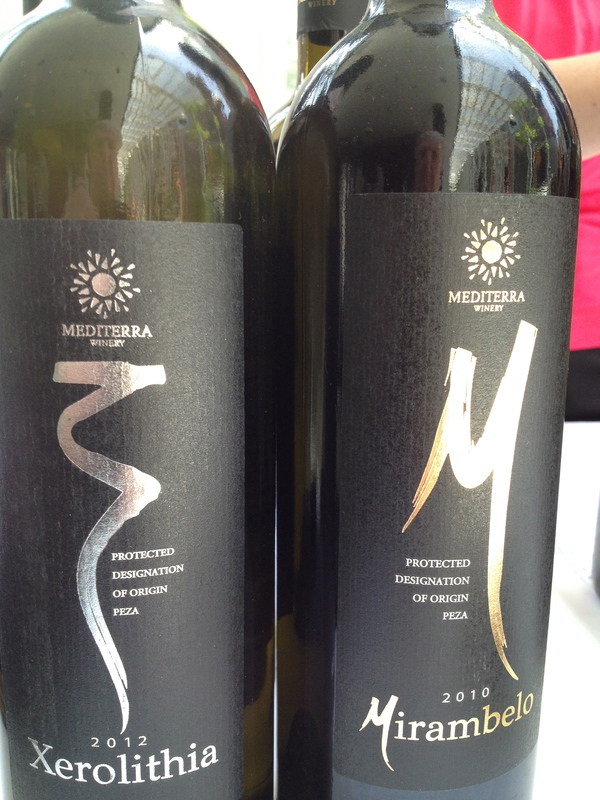 Afterward, I tasted a number of Cretan wines in the nearby town. The wines were very interesting and I regretted that we were only there for the day. 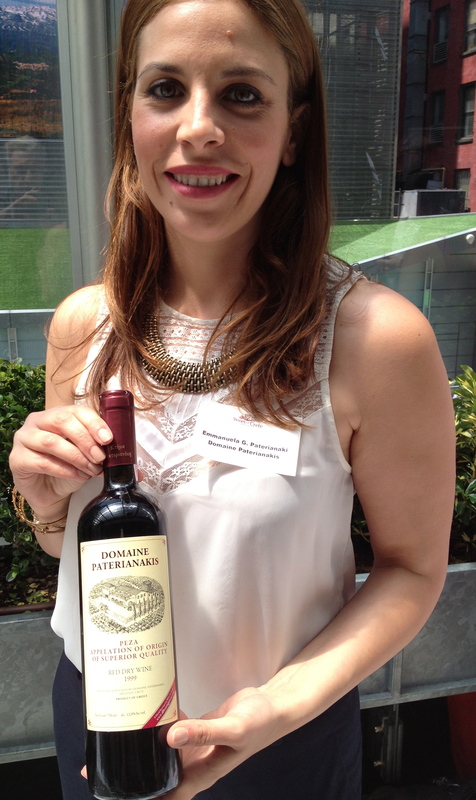 Recently I attended a tasting of the wines of Crete in NYC and was glad to have the chance to taste some more of these wines. Crete is divided into four Prefectures: Heraklion, Rethymno, Chania and Lasithi , 25,000 acres are under cultivation with the PDO vineyards being in Heraklion and Lasithi. 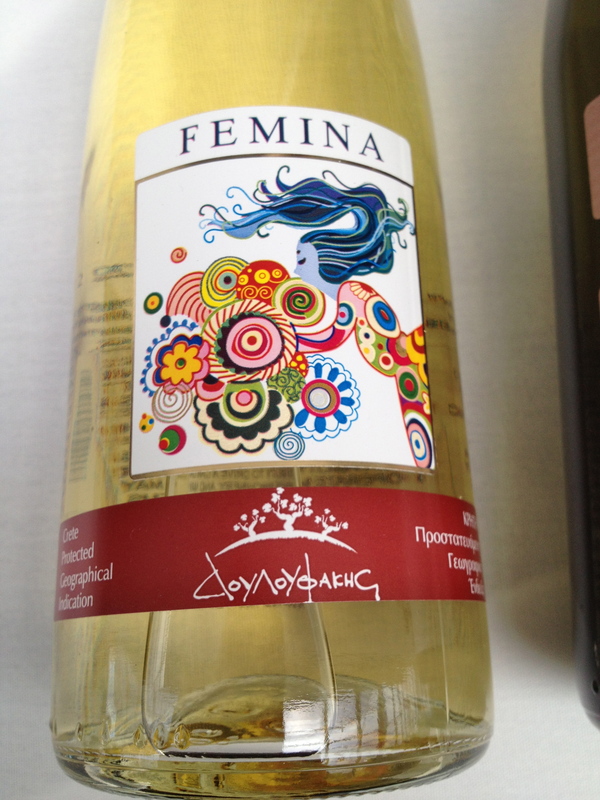 Fermina 2012 made from 100% Malvasia di Candia. This variety known for its aromatic bouquet has returned to favor in the last few years especially in the Prefecture of Heraklion. The vineyards are 100% organic and the vines are at 300 meters. Classic vinification takes place following the skin contact method. This is a very aromatic wine with nice fruit flavors and a touch of sweetness. It finishes dry with good acidity. Vidiano 2012, made from 100% Vidiano. 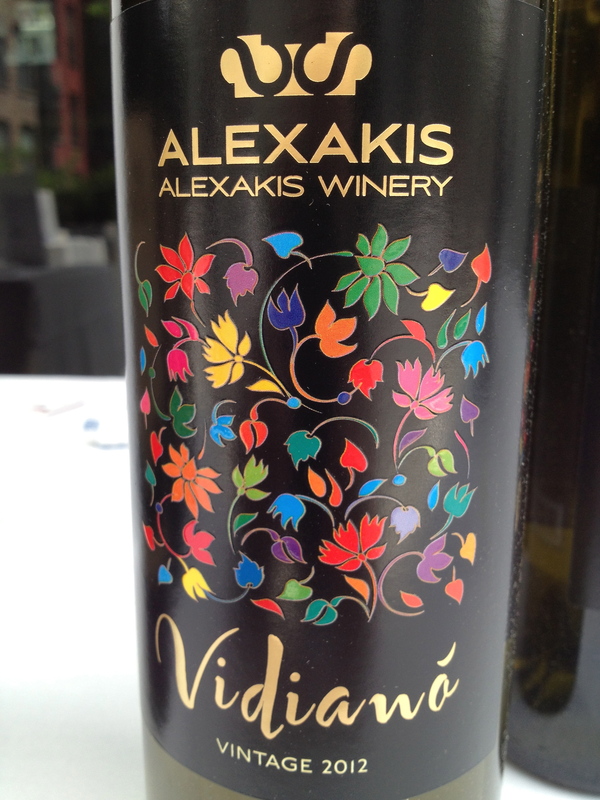 This is one of the rarest grape varieties in Greece, grown only in Crete. It grows in large bunches of oval grapes. The soil is chalk and limestone and the vineyards are at 1,600 meters. The wines are fermented and aged in stainless steel tanks. Xerolithia 2012 a white wine made from 100% Vilana. It is widely cultivated and is the number 1 white Cretan variety. It is best when cultivated in semi-mountainous regions at an altitude of 400 plus meters. Vilana is also used as a blending grape. The vineyards for this wine are at 500 meters on non-irrigated mountainsides. There is argil calcareous pour soil and there is a great difference between night and day temperatures during the winter. The wine is fermented and matured in stainless steel tanks. The name of the wines comes from xerolithia dry stonewalls, that were built to create natural boundaries and as a protection from erosion. It has aromas of citrus fruits and hints of pineapple and mango with good acidity and minerality. Mirambelo 2010 This red wine is made from the Kotsifali and Mandilaria grapes. These two grapes are the basic raw material for red Cretan wines. Kotsifali has a characteristic bouquet and gives the wine high alcohol. It lacks tannin and pigments so it is combined with Mandilaria, which is rich in both. Mandilari is know as the “painter” (Vafias) to locals. 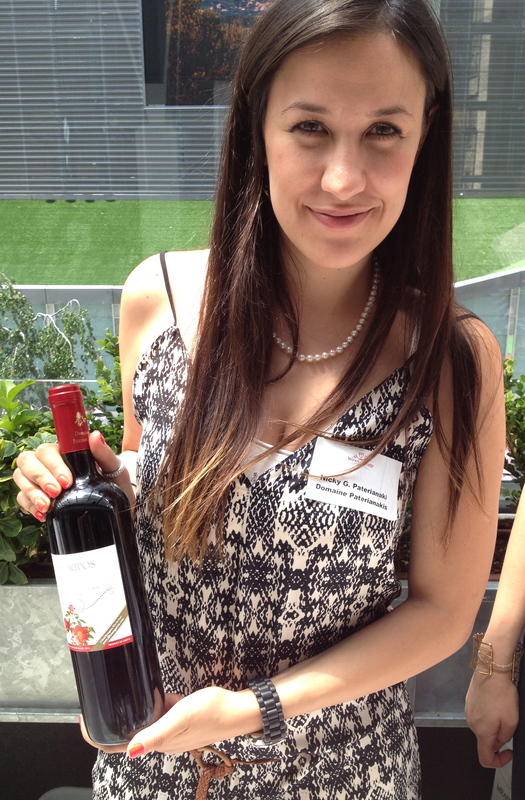 In most wines there is 20% Mandilaria and 80% Kotsifali. The hillside vineyards are at 400 meters and the soil is argil clay with exceptional drainage. The vineyards are over 15 years old. 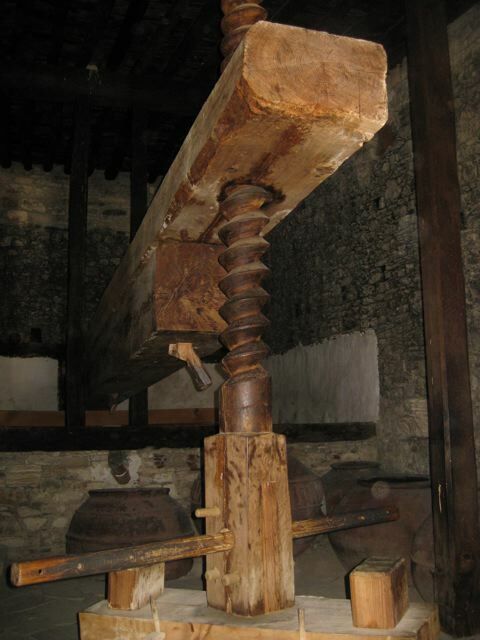 Fermentation at controlled temperatures and maturation for 12 months in new French and American barriques of 225lt and 300lt. Melissokipos 2010 made from Kotsifall and Mandilari. Also produced from organic grown grapes. This was a much lighter style wine with nice red fruit aromas and flavors and hints of strawberries and raspberries.